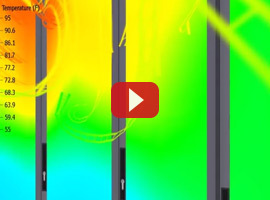 Globally, Data Center energy consumption and heat load issues continue to rise at a exponential rate. 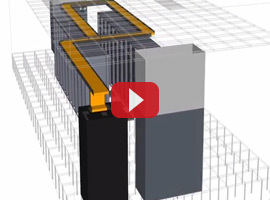 The need to reduce PUE and eliminate the risk of downtime is critical. Technology Connections Data Center Efficiency Audit is the most comprehensive analysis in the industry. 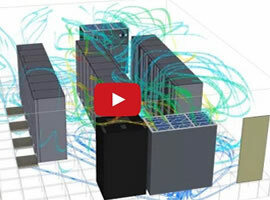 Starting with a detailed onsite analysis followed by a full comprehensive CFD airflow and power model, Technology Connection is helping clients reduce their overall PUE through proper airflow and power management. © 2014 Marketing 360® - Powered By: Business Marketing 360®. All rights reserved.